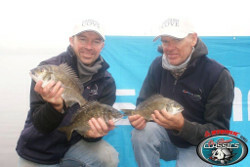 Fishing the Gippsland Lakes is so much fun for everyone. Fish from your jetty at Captains Cove, sit on the banks of a river or a pier, cruise in to Duck Arm by boat & tie up at a swing mooring or throw in a line from the 90 mile beach. 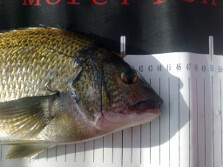 Lake & river fishing offer many species of fish including bream, mullet, luderick, trevally, mullet, tailor & flathead. 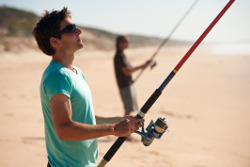 Surf fishing from the 90 mile beach could see you catch salmon, gummy shark or flathead. The Summer months are fun for prawning around the Lakes.